On Saturday 16th May 2018, Leightons Fareham took part in Fareham’s annual ‘Fareham Community Showcase’ event. This was the third event of its kind, organised by 1 Community and was held in Ferneham Hall, Fareham. 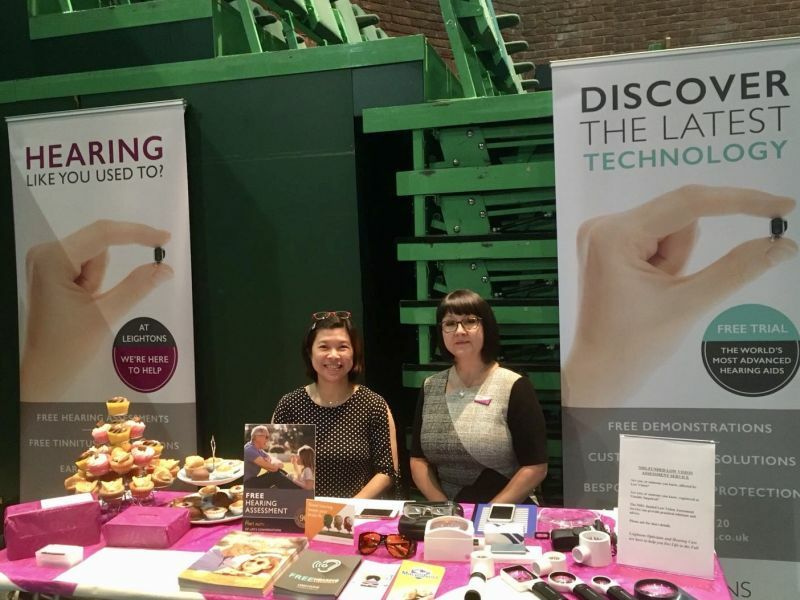 Our team at Fareham were invited along to the event to showcase our optical and hearing services, but in particular, our work with low vision services within the local area. 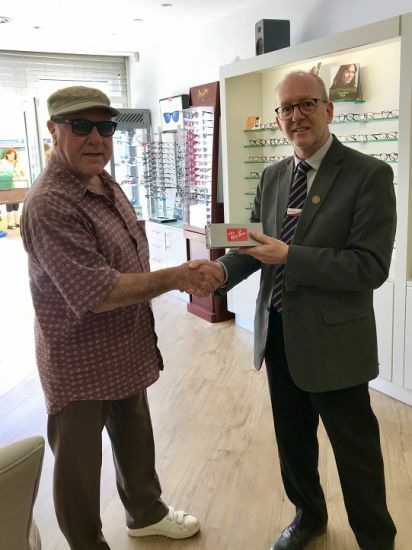 Open Sight Hampshire, who are an organisation that provide lifetime support across Hampshire to those with, or a risk of sight loss, had recommended us as a business, which we were honoured to learn upon invitation. 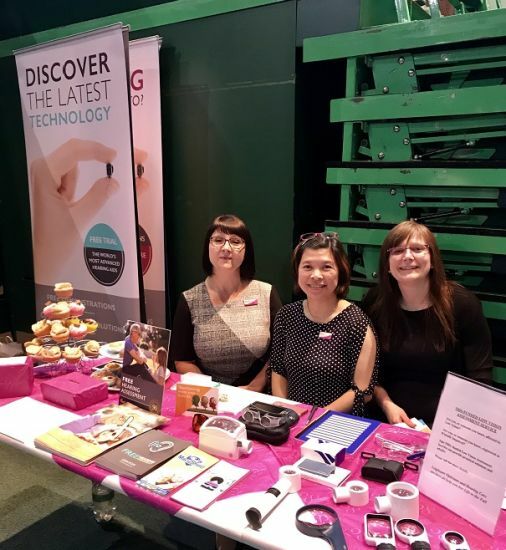 The lucky members of the team that got to attend the event were Optometrist Shin Tan, Audiologist Anne-Marie Kincaid and Optical & Hearing Assistant Lisa Eames. The event hosted over 60 different stalls, including a range of organisations such as Tesco, Asda, Hampshire Fire & Rescue, Citizen’s Advice Bureau and many, many more, with all having communal and charity offerings. Leightons Fareham were also asked to take part in an interview in a future edition of Talking News, who are a local news service specifically for the visually impaired. They were keen to come and chat with us, and we will now feature in a future spoken news piece, delivered to blind and visually impaired individuals via a USB! The Mayor of Fareham, Cllr Mrs Susan Bayford, was also there on the day to support local businesses and charities. We had an influx of visitors stop by and chat to us about our optical and hearing services, which was great for us to have the chance to engage with the local community and get their personal insights into their eye and hearing care. We were armed with a wide range of magnifying glasses and hearing aids, to help us demonstrate what can be supplied to customers through the low vision scheme. We also spoke to the public about the link between hearing loss and dementia, as it was a key topic of interest from the Fareham community. Thank you to everyone that came and spoke to us on the day, and if you do want to get in contact with the team at Leightons Fareham, you can email or call them on 01329 287 220.